If you live in Germany or Austria, go to Elbenwald! Or their website. Because, let me tell you, this store is awesome! They have (almost) everything. Most of my fandom-collection is from there. They have wands, t-shirts, Funkos, cups, mugs, weapons, costumes, pens, books… everything a fangirls or -boys heart can dream of! The prices are fair, too, because it’s good quality stuff. We love to look at the stuff they do! 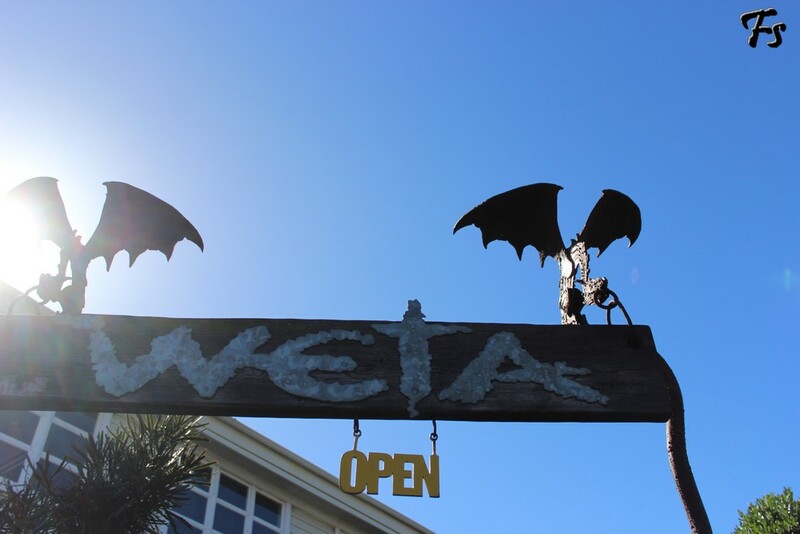 It’s expensive as f*ck, of course, so buying anything is rarely an option, but we do own a couple of things from weta, including Frodo’s the One Ring, and the three collectibles from the Collector’s Editions I own. That’s the websites where I got most of my Funkos. They got good prices, and not just for Funkos! There’s a lot of cool action figures to buy. It’s a German site, though, so I don’t know about shipping to other countries. Well, it’s amazon, so there’s not much you can’t buy on there. Or not much, at least. We got a lot of stuff off amazon. cafepress is an awesome website with lots of awesome geeky wears and wares. It’s a bit over-priced, but they have really nice things, which almost makes up for the prices.